Omar didn't ask to be the nephew of the ruthless dictator of Mesomia - and he certainly doesn't want to inherit a country whose people are in fear for their lives. He hasn't a choice, though - until the day he is saved from a deadly ambush by Latifa, a beggar girl. 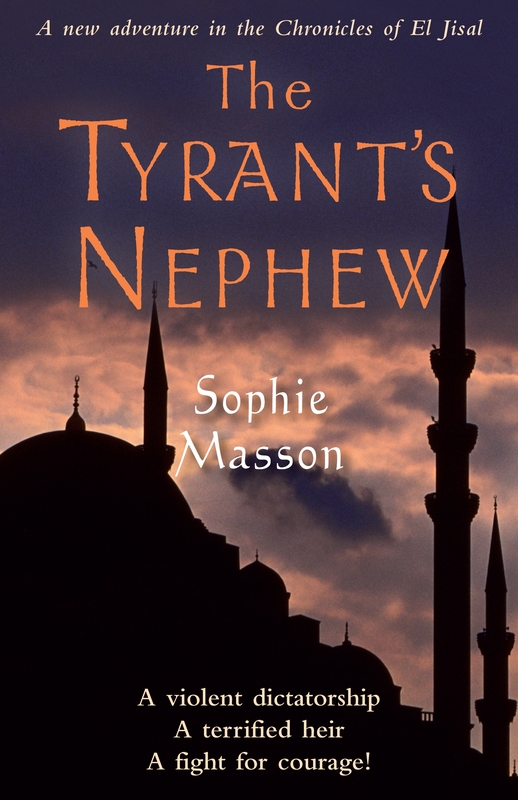 When his uncle places Latifa under a Spell of Darkness, Omar can't stand by and watch his rescuer die. Neither can Ketta, Latifa's white cat and a jinn in disguise. Together, the two embark on an extraordinary adventure to find the spell's antidote - through the eerie, hostile marshlands, then flying on an enchanted carpet to the perilous mountain stronghold of a rebel werewolf clan. But they must face their greatest danger when they return to the palace. Balancing on a knife-edge - at the mercy of the tyrant's terrifying mood swings and cruel punishments, the evil Secretary's machinations, and the rebels' own plans for the fate of the country - Omar will learn the true meaning of courage before his journey is over. Love The Tyrant's Nephew? Subscribe to Read More to find out about similar books.